While you may have a clear image of what you want your business to be like and have already established the products and services that you were going to offer to the public, you still need to establish a website where you can offer up your business to potential customers. Too many people today rush into producing a website just to get something up and had something available for the public to see. The problem with brushing a process such as this is that you can end up with an inferior product that you may not have the time to turn back to to fix and make better, potentially costing you business. You want to make sure that you launch your website only after you have undergone the proper Web development to make it as good as possible. Before you even take steps to talk to a web design service or make attempts at making a website on your own, you want to take the time to outline exactly what it is that you want your website to be and look like. This is a very necessary step if you hope to create something that is effective and appealing to the public. Draft an outline so that you can see all of the different sections and pages that are most important to you to have on your website. Think about the design and layout that you want for your products and services and where you want essential business information for customers to see. 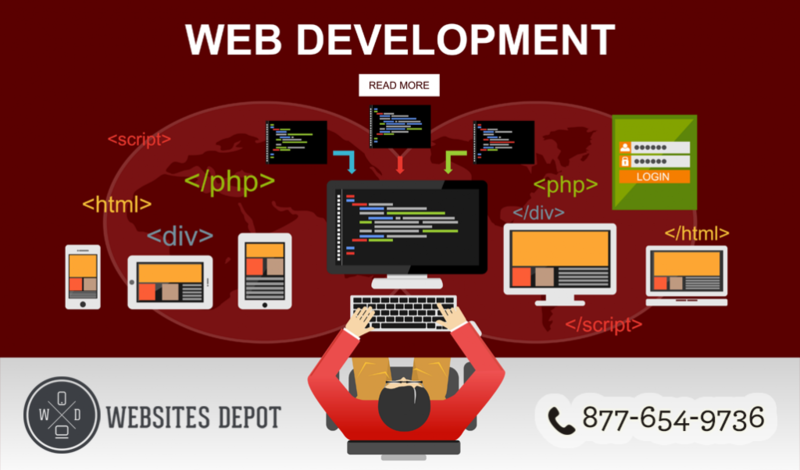 Once you have the basics of what it is you want from your website, you may want to turn to a professional service to help you with proper Web development. A professional services going to have better insight and can help provide you with how to deal with some of the more intricate details and designs of an effective website today. 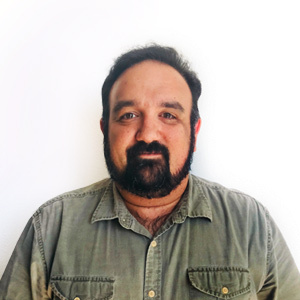 They can help you to create just the right look and make the site so that it is easy to interact with on a computer or a mobile device. 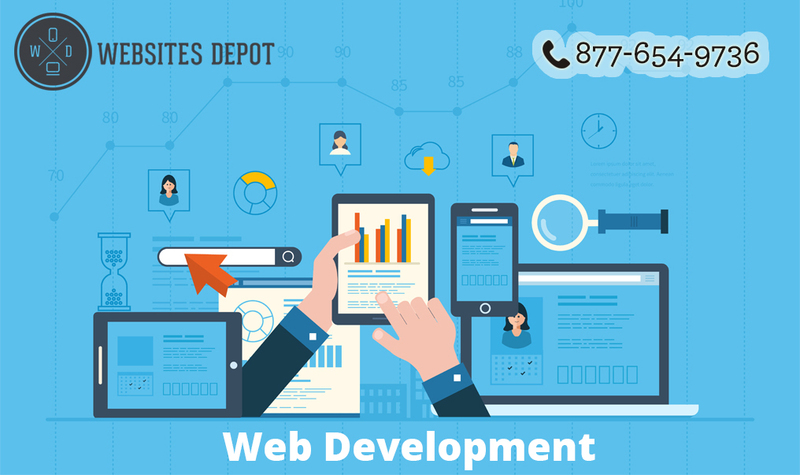 If you are seeking help with web development so you can have an effective website to start with, talk to the staff at Websites Depot at 877-654-9736 or go to their website at websitesdepot.com for more information. You can arrange for a consultation so that you can discuss your business and website needs and work towards developing a site that will be successful for you.